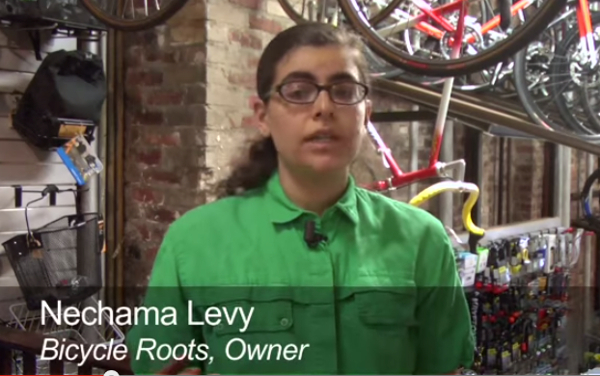 Bicycle Roots is an independently owned and operated, full-service bike shop in Crown Heights, Brooklyn. Come talk to our friendly, knowledgeable staff- we want to make your cycling experience as good as it can possibly be. Whether you need a bike, cycling gear, or reliable bike repairs, we want to be your “go-to” bike shop. Try us once, and you won’t be disappointed!